The Office of Academic Readiness, Testing & Tutoring is a unit within Academic Affairs at Eastern Kentucky University. The office plans, implements, and supports programs and services for students transitioning from high school or the workplace to the University. The offices provide program coordination and transition and testing services that support the goals of current and potential students, departments, and the University. Our services allow students to build needed skills and/or demonstrate knowledge base for admission to the University or University programs, and provide appropriate course placement information to maximize each student's academic success. The offices and programs supported by Academic Readiness & Testing include Academic Readiness, Academic Testing, and Success First Programs, such as Colonels Now. Following is a brief description of each of those programs and services. Please link to the websites at left for additional information about these programs. The Academic Readiness Program at Eastern Kentucky University helps students achieve their maximum potential and enhances their chances for academic success. Opportunities for skill development include credit-bearing courses and enrichment programs designed to improve basic skills in English composition, reading, and mathematics. These courses are offered through the Department of English and Theatre, Philosophy & Religion, and Mathematics and Statistics and include: ENG 101R: Reading, Writing, and Rhetoric (Supported); ENG 102R: Research, Writing, and Rhetoric (Supported); PHI 101R: Logic & Critical Reasoning (Supported); MAT 105P: Quantitative Support for MAT 105; MAT 112AP: Quantitative Support for MAT 112A; MAT 112 BP: Quantitative Support for MAT 112B; and STA 215P: Quantitative Support for STA 215. The Academic Testing Office is responsible for the coordination, administration, and planning of academic tests that are requested by the University and educational community. 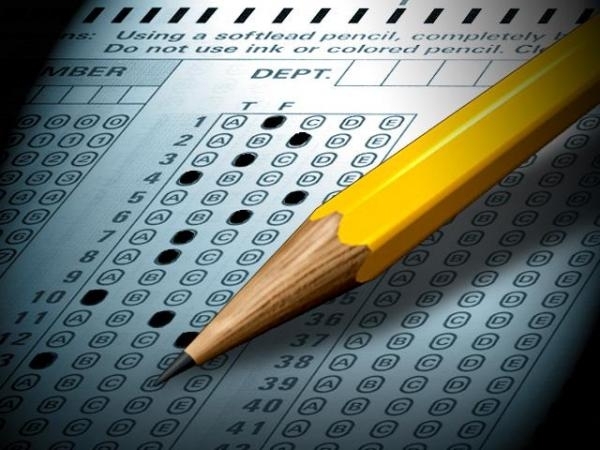 Testing may assist students in fulfilling academic or career goals. Testing services provided by the office include national tests, state assessments, and locally developed exams. Eastern Kentucky University students and other registered examinees test in a friendly and comfortable environment. Special need accommodations are available upon request. Do You Need to Register for Orientation Placement Testing?